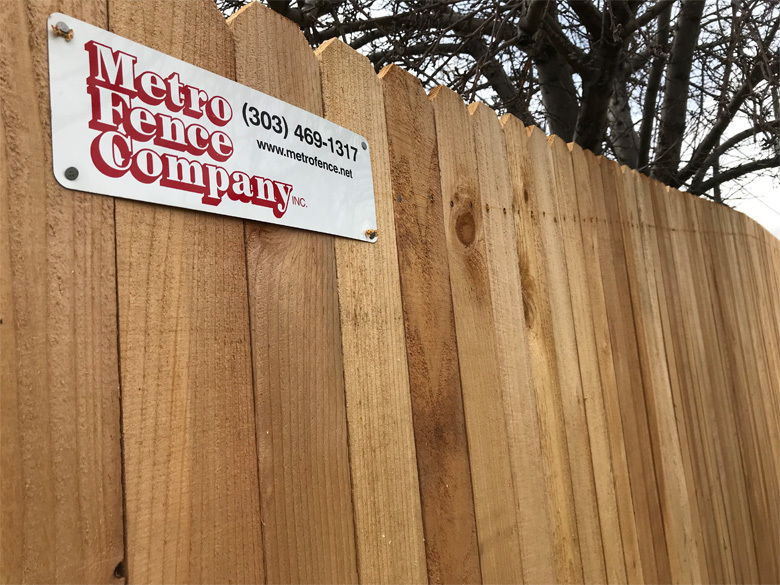 Metro Fence is a Denver fence company that is here for all of your home’s fencing needs. We offer residential, commercial & industrial fencing to the entire Front Range, including Denver, Colorado Springs, Westminster, Fort Collins and Arvada. We are the premier fence suppliers serving you. Our seasoned professionals work hand-in-hand with home owners, general contractors, facility managers, private companies and municipalities to deliver security, privacy and value. We know there are many Denver fencing companies to choose from, that is why we invite you to give us a call today to experience our friendly consultative approach to doing business and providing you the right solutions for your needs. 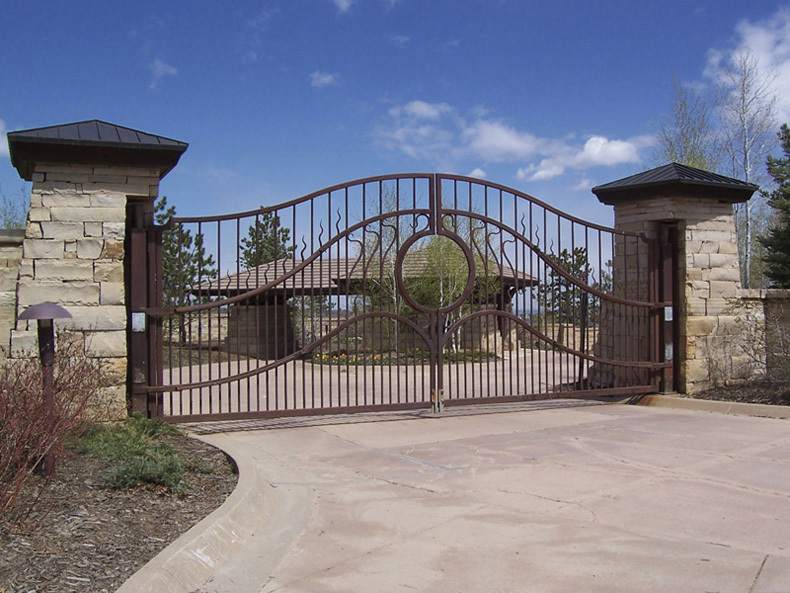 Metro Fence is a Denver fence company that is here for all of your home’s fencing needs. Please call or e-mail us and we will promptly be in contact with you to schedule an onsite meeting at your home. Once there, we will create a free, written proposal for your fence project. Once we have the style and measurements you are wanting we will take these back to our office and figure up a quote for your project. We will then e-mail this to you. If you decide you want to get this project scheduled, we will e-mail you a short, one-page agreement for you to fill out and sign. We do require a 50% deposit for your project to be scheduled for installation. Please fill out the short form and arrange for payment. We take credit cards, checks or offer financing of your project if you desire. If you would like to finance your new fence please let us know and we can assist you with this. The short, easy-to-fill-out credit application is accessible on our web page via a link that takes you directly to the application. Underground utility locates will need to be performed shortly before we install your fence & gates. 3-5 days are required. This is for our safety as well as yours and is also a state law. You will see ground marking paint and flags that help us identify water lines, gas lines, sewer, electric and cable TV lines. Please do not remove these! We cannot dig without knowing where these are located. If these are removed or are not visible your project will be delayed for another 3-5 days so that we can call these in again to have them remarked. The paint that is used will fade away shortly after we complete our work for you and is environmentally friendly. When we arrive to remove your old fence and install your new fence please have your personal belongings off of the fence and everything moved back from the fence line so that we have room to work. Please be aware that our construction will make some noise. We will have trucks, trailers, digging equipment for the post holes, concrete mixers for the post holes, power saws and nail guns for the installation. We will, of course, keep this to a minimum as much as possible. Upon completion, if you are at home our installation crew will ask you to walk the new fence with them to make sure that you are happy with the new fence. If you are happy they will ask you to sign their installation work order approving the installation. One of our project managers will also stop by within a week to assure the installation meets our approval. Final step will be that one of our accounting staff will be in contact with you via e-mail or phone to arrange for final payment. Metro Fence is a Denver fence company that is here for all of your home’s fencing needs. We offer residential fencing to the Denver, Fort Collins, Colorado Springs, Arvada, Westminster, Brighton, Thornton & The Entire Front Range. We also offer commercial and industrial fencing to facilities. Our seasoned professionals work hand-in-hand with home owners, general contractors, facility managers, private companies and municipalities to deliver security, privacy and value. We know there are many Denver fencing companies to choose from, that is why we invite you to give us a call today to experience our friendly consultative approach to doing business and providing you the right solutions for your needs. If your home is need of a new fence, we can help you – no matter how large or small the project. We provide wood, vinyl, and ornamental fencing in a variety of styles. We also offer gate and gate operators. Our company is an A+ BBB accredited Denver fence company, and we are sure you’ll find our no-nonsense, straight – forward approach to serving your fencing needs as refreshing and as valuable as our current clients do. We are where you want to start for all your fence supplies. Our experience in creating fencing solutions for commercial, public, government & military, and industrial facilities is extensive. From projects at Denver International Airport providing fencing and security solutions including bollards; to projects with railings, crash proof barriers, interior security cages, solar array fencing; to projects with gating solutions for tennis courts, netting systems for golf courses, and more. We are a full service fencing installation, maintenance and repair provider.